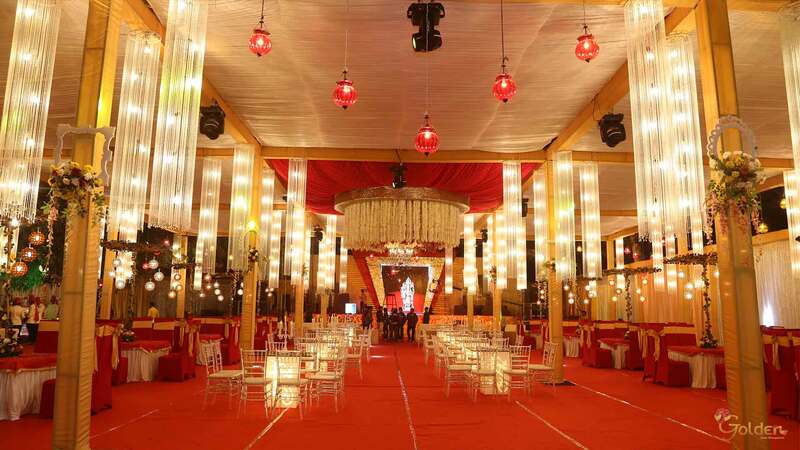 Golden Tent & Caterers , we not only provide you with the "tent" but also present the creative Decors to create a dramatic experience for you and your guests. A wedding is a big deal. Period. A lot of effort and planning goes into creating the day you have been envisioning for months - or years .As an event management company we are here to offload all your managing pressures to fabricate for you a pleasant, memorable and a fun filled ceremony. We work with you to ensure that your event has a professional and detailed design that meets your specialized needs. 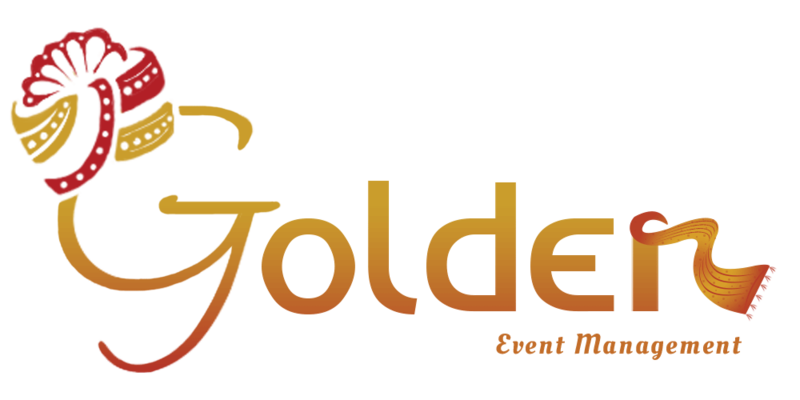 We, at Golden Tent & Caterers, have over 10 years of event planning experience working extensively and surrounding areas. 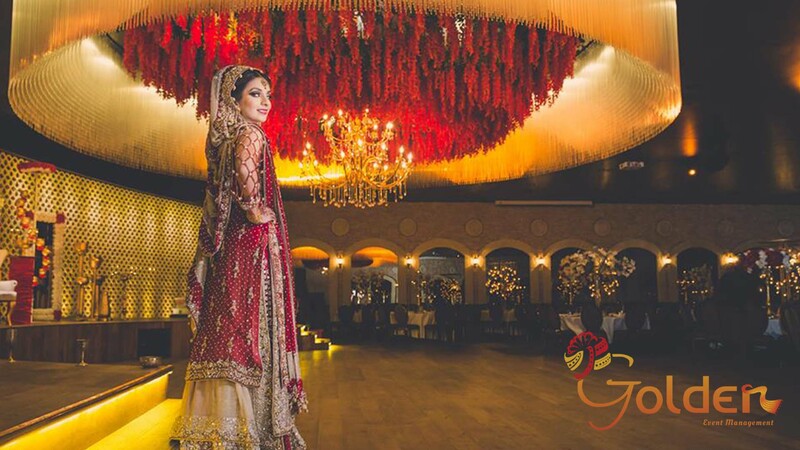 We believe in cultivating a strong relationship with our clients to ensure that your event is built with the spirit of true teamwork professional team of designers, florists, caterers, installers and managers make your event a most memorable occasion. Wedding is a significant event in people’s lives but wedding tasks aren’t always fun for them. 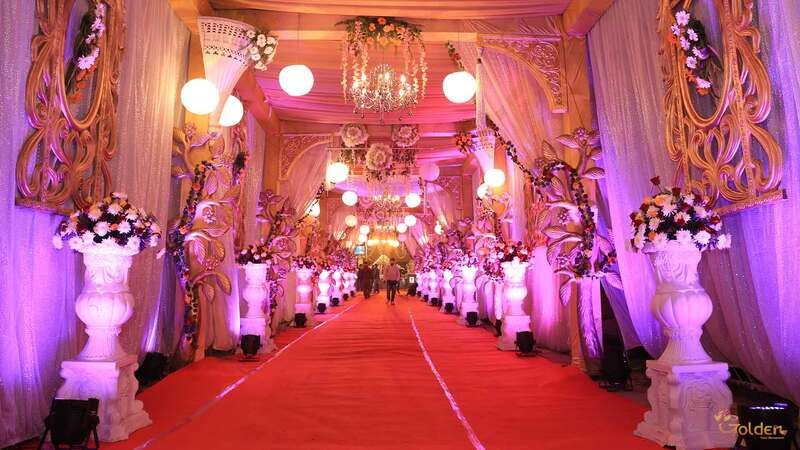 As a best destination wedding planner in Gorakhpur we help them manage so they..
Our management team and event planners are the best local and destination wedding planners in Gorakhpur and will organize all finite details from venue hire to the delivery of the high standards of service. 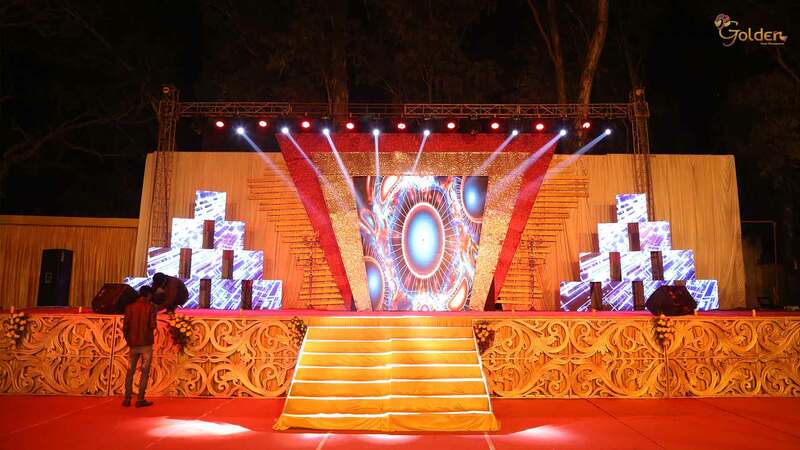 We leverage on the result of your most successful event. 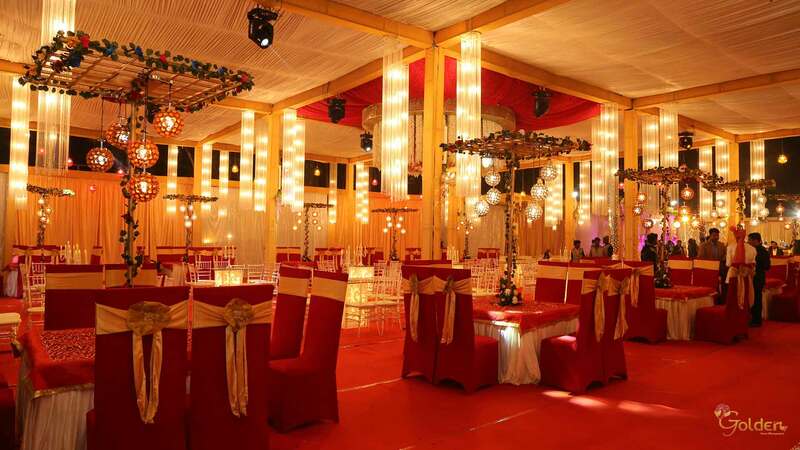 We gives you the confidence to know that your event can be just as successful as you imagine with a top-notch services and venue….